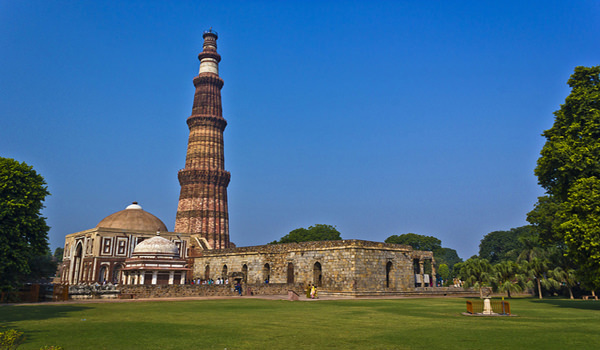 After Breakfast proceed to full day sightseeing of Delhi which covers Red Fort, Jama Masjid, India Gate, Laxmi Narayan Temple, Qutub minar and President house. After sightseeing back to the hotel and Evening is at leisure for your individual activities. Overnight stay at the hotel. After Breakfast check out the hotel and proceed to Mandawa. On arrival check in the hotel and relax for some time. Later proceed to half day sightseeing of gardens, temples, lake havelis and you can also visit goenka haveli, saraf haveli and ladia haveli. After sightseeing back to the hotel. Evening is at leisure for your individual activities. Overnight stay at the hotel. After Breakfast check out the hotel and proceed to Bikaner. On arrival check in the hotel and relax for some time. 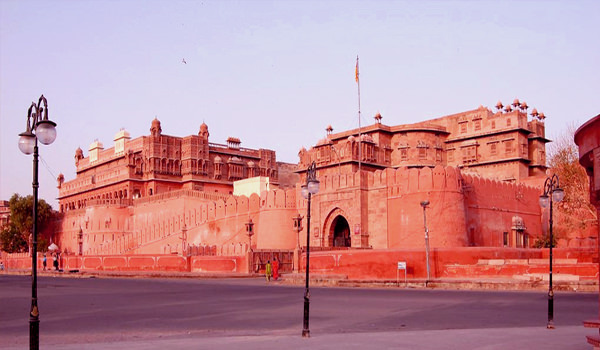 Later proceed to half day sightseeing of Bikaner which covers junagarh fort, lalgarh palace, the sun gate and camel breeding farm. After sightseeing back to the hotel. Evening is at leisure for your individual activities. Overnight stay at the hotel. After Breakfast check out the hotel and proceed to Jaisalmer. On arrival check in the hotel and relax for some time. Rest of the day is at leisure for your individual activities. Overnight stay at the hotel. 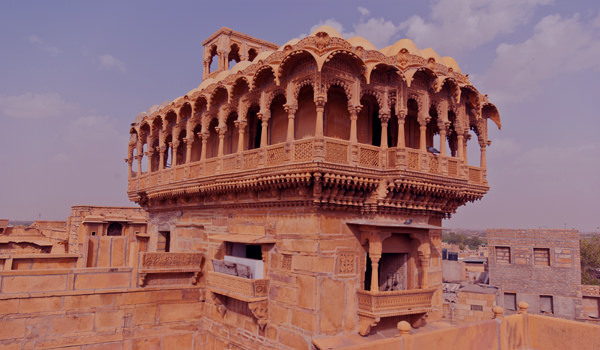 After Breakfast proceed to full day sightseeing of Jaisalmer which covers Jaisalmer fort, Nathmalji ki haveli, salim ki haveli, patwaon ki haveli and you can also enjoy the camel ride in the evening with sunset, Later back to the hotel. Overnight stay at the hotel. After Breakfast check out the hotel and proceed to Jodhpur. On arrival check in the hotel and relax for some time. Rest of the day is at leisure for your individual activities. Overnight stay at the hotel. 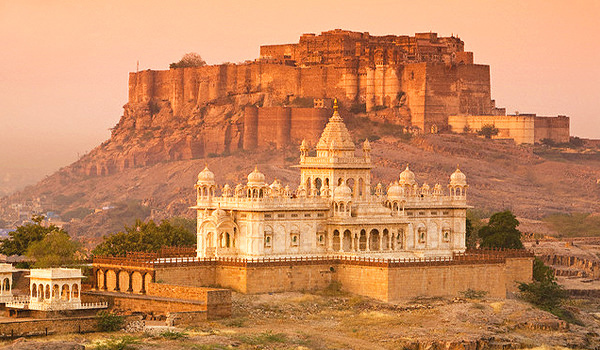 After Breakfast proceed to half day sightseeing of Jodhpur which covers Mehrangarh fort, Jaswant thada, Moti Mahal, Umaid public gardens and Phool Mahal. After Lunch check out the hotel and proceed to Jaipur. On arrival check in the hotel and relax for some time. Evening is at leisure for your individual activities. Overnight stay at the hotel. 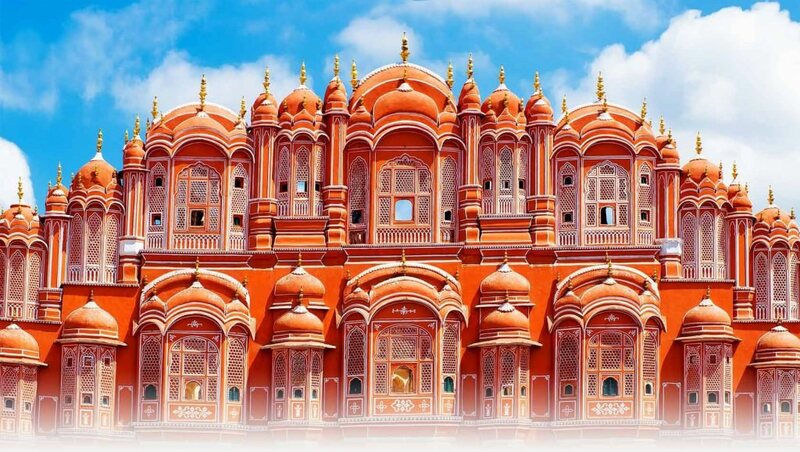 After Breakfast proceed to full day sightseeing of Hawa Mahal, Jal Mahal, City Palace, Jantar Mantar and Amber Fort. After visiting these places return back to hotel. Overnight stay at the hotel. After Breakfast check out the hotel and proceed to Agra. On arrival check in the hotel and relax for some time. 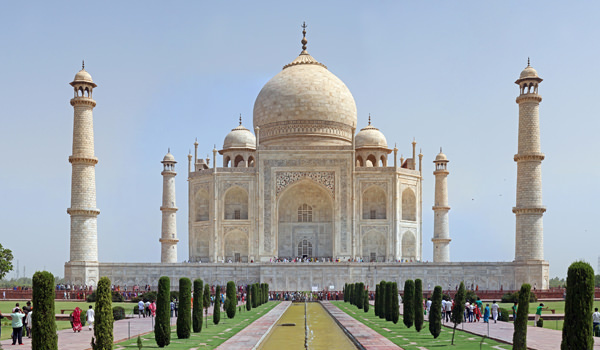 Later visit Taj Mahal, Agra Fort and Fatehpur Sikri. After sightseeing back to the hotel. Evening is at leisure for your individual activities. Overnight stay at the hotel. After Breakfast check out the hotel and proceed to Delhi by road. On arrival at Delhi you are transferred to airport/railway station to board a flight or train for your onwards journey.